Egg muffins are a keto staple in my house. They’re easy to take in lunchboxes or to grab as you’re running out the door. What could be more convenient? Have a batch at the ready in the fridge. These low carb chorizo & pumpkin egg muffins are somewhat unique because the recipe is from my new Quick Keto cookbook which is all about convenient keto cooking: quick, easy-to-prepare meals that even a complete novice can make. No matter how busy your life might get, you can always find time to eat healthy meals. 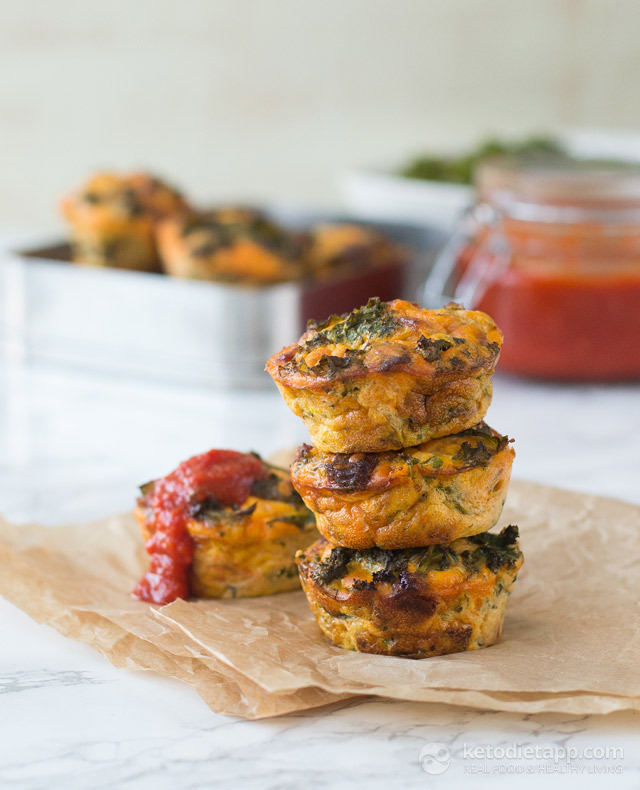 A huge thank you to my very talented friend and creator of Low Carb, So Simple, Elviira Krebber, for reviewing my cookbook and sharing these Chorizo Egg Muffins on her blog. Elviira even made a quick video recipe on how to make them! To join the giveaway for a chance to win a copy of my new cookbook, check out Elviira&apos;s review and my Chorizo Egg Muffins. 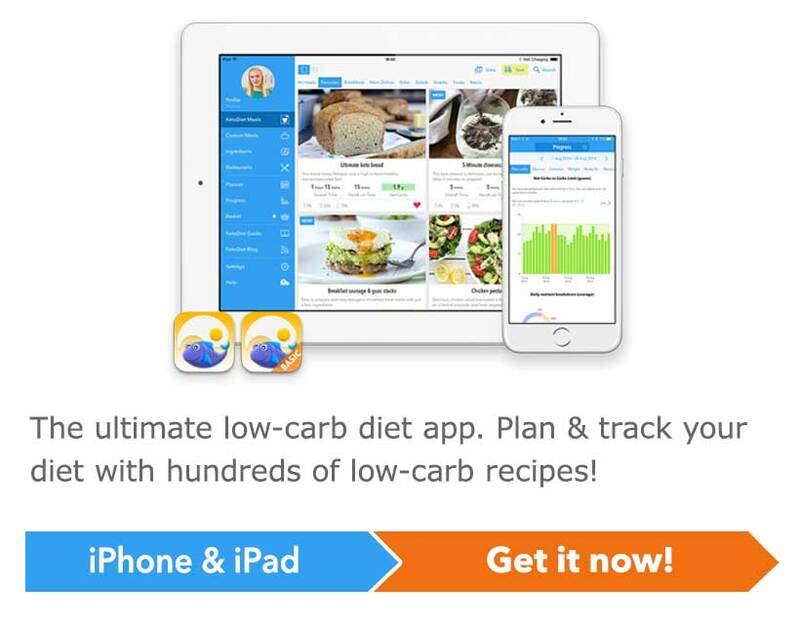 You can find details on how to join at Low Carb, So Simple! For more information and a sneak peek of what&apos;s inside my Quick Keto book, check out the announcement of my Quick Keto Cookbook.